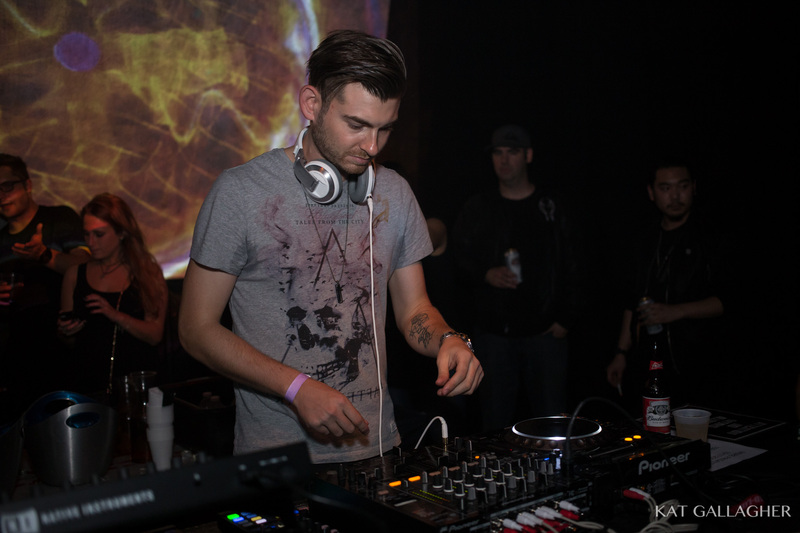 Matt Lange, Bender & Cameron Kush Make InDeep’s Debut A Night To Remember. I really had no idea how it had happened. The night before Above & Beyond’s sold out Group Therapy 100 at MSG, I found myself hanging out with the producers of my favorite new production team, InDeep, in the coat room of an urban queer friendly funky house music party on the 3rd floor of Slake. We were there celebrating the arrival of InDeep Events to Gotham. After rocking events in LA & Denver, they’ve started making waves here in NYC. While dumb people were nervous about how popular the smooth, meditative vibes that Bender & Matt Lange create, I knew the night was going to be incredible. I love being right. After making our way downstairs from the dope party happening in the Red Room, we found ourselves floating in the delightful multi-genre set by Cameron Kush, one of the resident warriors here in the NYC local scene. 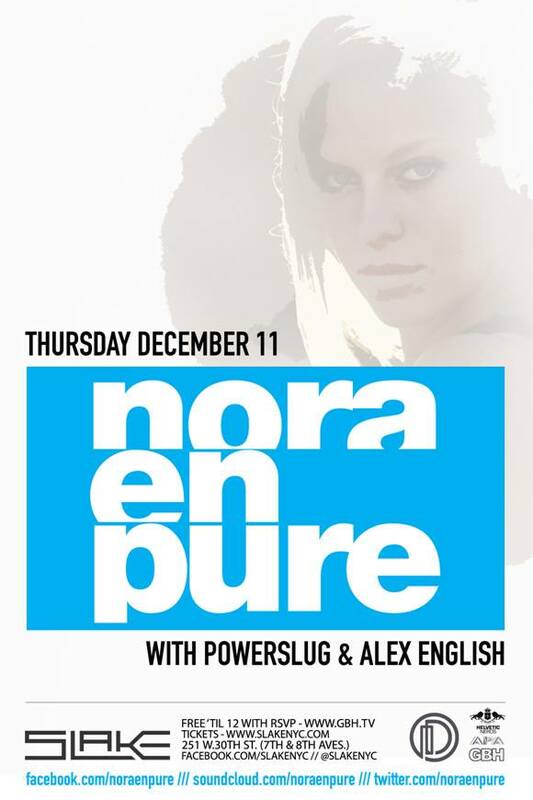 He, Alex English & DJ Dali are the best DJs you never notice on the fliers for shows you go to. They are the ones warming you up, keeping you going, and putting music into your face that you’d never come across. Nothing but love for these Bass Sentinels. Cameron Kush pulled in electro, progressive, jacking house, and fluidly switched into UK bass that smelled strongly of Future Garage to some of the more international listeners. A gorgeous set front to back, I could do nothing but congratulate him when he finished. After turning the decks over to Bender, my crew and I were exceptionally excited. The place had filled out nicely with Slake attendees that had shown up to other parties were slowly migrating over to the mainstage just because it sounded like a dope party. Bender’s set ensured anyone in the room that didn’t think so changed their minds immediately. There was a mastery & comfort behind the decks that I didn’t expect, but was a welcome sight. The effortless & almost hypnotic deep house vibes that he was pushing out started to attract people from the hip hop party happening in the next room, which is always a good sign. You couldn’t see any drunk bros in the crowd, and I can’t say I’d seen any obnoxious hitting on/asshattery either. The vibe was reverent, especailly as Matt Lange took the stage. The AnjunaBeats Lieutenant gave us hope for the future. I’ve always been a particular fan of Matt Lange’s approach to deep house, as it feels very respectful of the artists & sounds that have come before him. The mix was a soulful journey that included some NYC specific tracks that some of the more seasoned vets in the crowd tipped our hats to. The bar was mobbed, the dance floor was packed, and you could see that even people on the 3rd floor had started to filter down into the space. The slow consumption of other dance floors is a hallmark of the NYC club era, with multiple floors & scenes in a single place. Sometimes however, quality is recognized and people flock. The track below is one of my favorite and the one below that is a mix that shows what the guy is capable of.